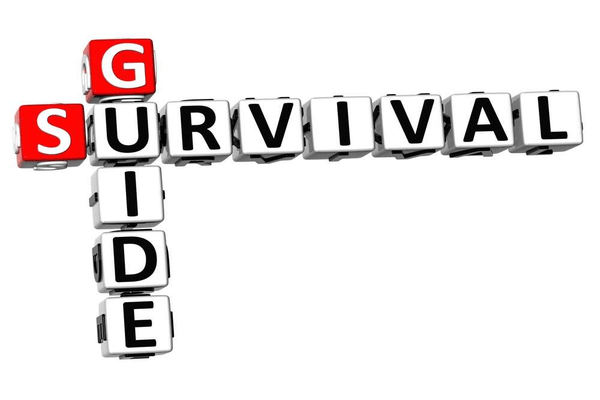 Last week, we addressed some survival tips for fleet managers in the Fleet Managers Survival Guide. In the Fleet Managers Survival Guide Part 2, we will address some additional tips to help fleet managers look for an upside in this down economy and help them manage stress. With fewer resources available and greater responsibilities, it can be easy for a fleet manager to get overwhelmed and get stressed. This can lead to burnout, health issues and diminished job performance. Remember, you are not just managing vehicles, you are managing people. In order to succeed, you must be able to properly lead your team. Fleet managers must become master motivators and team builders. When you are working with fewer resources including staff, funding or equipment, you need to be able to communicate with your team to keep the morale up. It can be extremely overwhelming when you look at everything you need to get done each day. The best way to approach your tasks is to determine what has to be done right now and just focus on that task. You can only do one thing at a time. If you approach your work in this manner, you can check items off your task list one at a time. No matter how busy you are, make sure that you make time to exercise and do other activities that make you happy. If you have a family, make sure you find time to spend with them, have dinner at home and attend children’s events. It is important you have a work-life balance. If you do, your mind will be fresh to tackle the challenges you face with your fleet. Although there are many challenges in a down economy, there are also many upsides. For example, the cost of obtaining funding is historically low. This means that financing and leasing rates are lower, making acquiring new vehicles cheaper. You just need to be on the lookout for ways to take advantage of the economy. It might be time to refinance your fleet vehicles or short cycle your vehicles to take advantage of the low financing and leasing rates. Make sure you do the proper analysis before you make any decisions to determine what would be the cheapest for your cash flow. While there may be greater pressure for fleet managers to do more with less, they are not powerless. Fleet managers can take steps to increase their knowledge about the industry, develop their leadership skills, uncover savings that can add profit to their company and reduce stress.